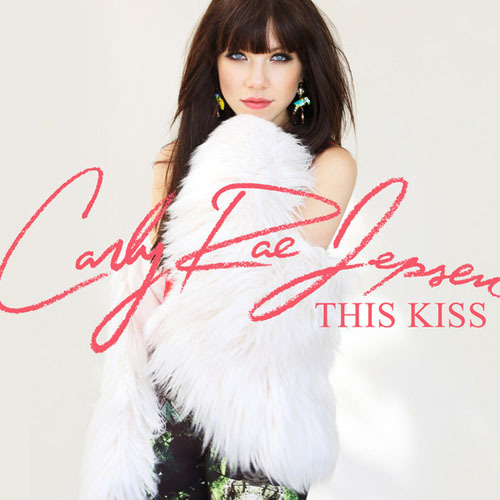 The release of Carly Rae Jepsen’s debut album, “Kiss,” is a week away. On Monday, the Canadian pop star issued a new single, “This Kiss,” from the project. Later this month, Jepsen hits the road with pal Justin Bieber on his “Believe” tour of North America, which kicks off September 29 in Glendale, AZ.